German police-drama Dogs of Berlin is the 2nd German Netflix Original after Dark. 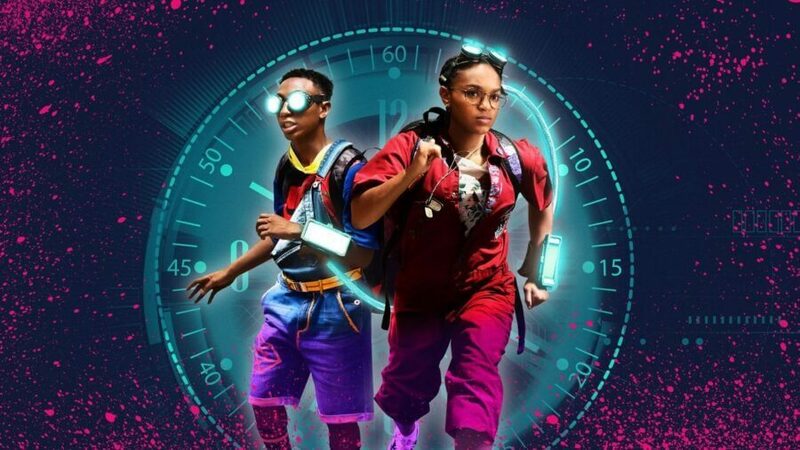 The upcoming series has been highly anticipated since its announcement back in 2017. Here’s everything we know so far about Netflix Original Dogs of Berlin. Netflix has been expanded its influence across many markets around the world. 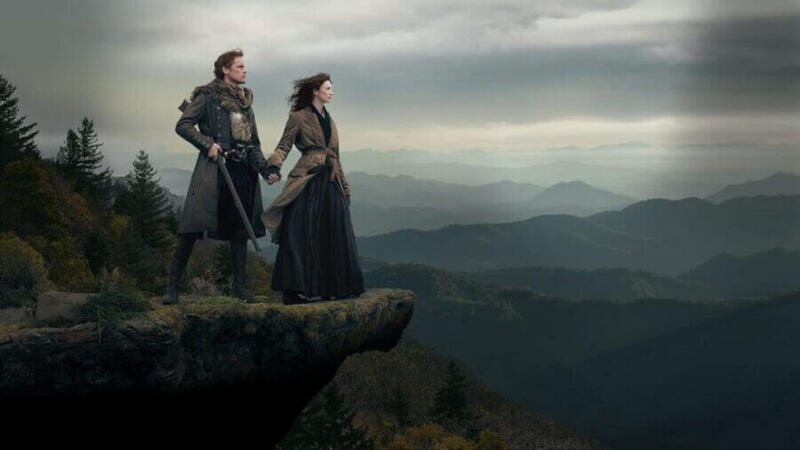 While there has been a greater focus on Asian Audiences recently, Netflix has continued to create further content from different countries around Europe. 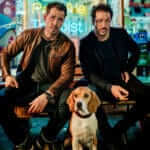 Dogs of Berlin is the 31st foreign title created by Netflix. Please Note: By Foreign title, we mean any show that is almost entirely spoken in any language other than English. This also does not include co-productions, children’s programs or Animations. 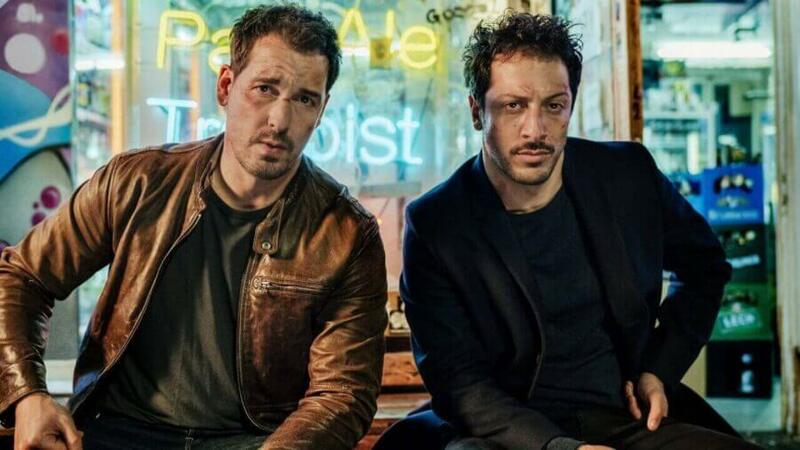 Dogs of Berlin focuses on the murder of a German-Turkish football star Orkan Erde. 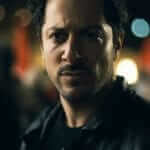 To uncover the truth of the murder 2 police officers and sent to venture deep into the criminal underbelly of Berlin. The list of potential suspects is long and heavy ranging from Neo-Nazis to the Berlin Mafia, but will the truth lead them down a darker path? Just how deep does this conspiracy lie? Unless you’re a big fan of German TV and Film we’d be surprised if you recognized the names below. Even though its release is imminent there hasn’t been a large selection of photos to of released. We’re unsure if the Beagle is a police dog or civilian. Either way that Beagle that is adorable. The official trailer for Dogs of Berlin released very recently! Dogs of Berlin is set for a worldwide release on the 7th of December! Does Netflix have more German titles on the way? Oh yes! As we stated above Netflix is continuing to expand its influence in markets across the world and this includes Germany. Netflix doesn’t usually order shows in blocks as shows are ordered season by season. 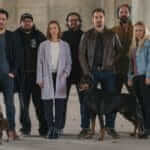 Depending on how successful Dogs of Berlin is will determine its future on Netflix.